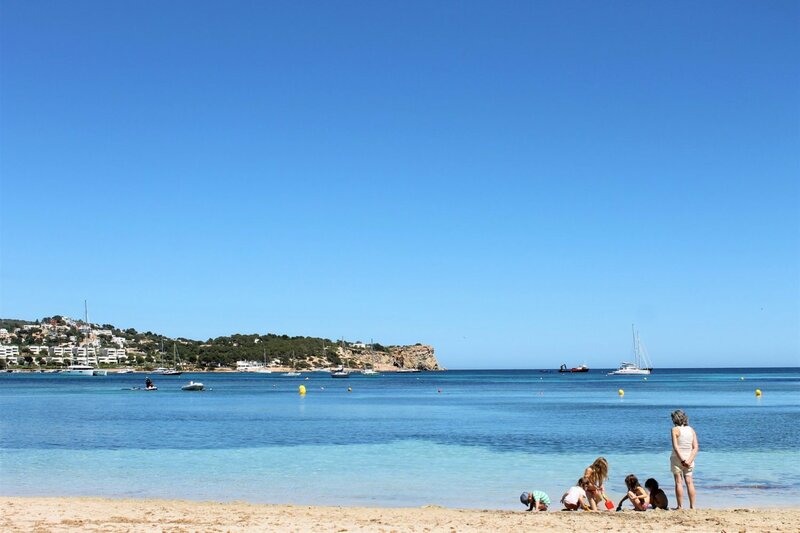 A range of sporting and fun activities for all ages on the sands of Talamanca or Ibiza Town’s port area. There's still time to get into free beach sporting activities on the sands of Talamanca, because as we all know, the beach is open all year. If beach fun is not your thing, then head to Ibiza Town's harbour, where there's a tonne of fun to get into. On the weekends of 8-9 and 15-16 December, there's a whole host of things to get the adrenaline pumping on Talamanca beach from beach football, volleyball, rugby tag and a trip to the Ses Feixes wetlands by kayak. In the same place there are games for children aged 11-14 with table tennis, team games and specially-designed activities to keep the little ones happy. If sport is not on your agenda, then why not head to the port area of Ibiza Town, the promenade right next to the old town for a range of fun activities to do. Anyone turning up can take part in Christmas workshops and sports or photography gymkhanas. In the same area, enjoy “Afroyin” movement and dance in the streets from midday each day - wear comfortable clothes and take water! All sports and activities take place between 10:30 to 14:00 and all you need do is register ahead either via email or by making a call to the multi-lingual activities team. So, the stage is set - all you now need do is get your place and have some great outdoor Ibiza winter fun.